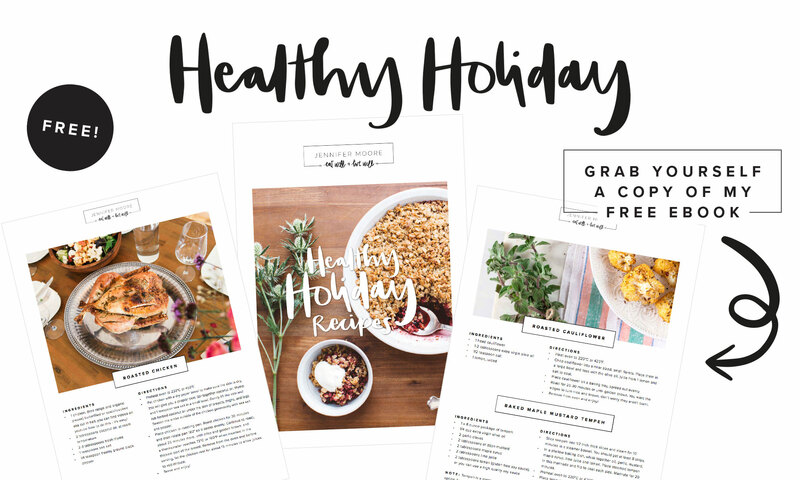 I’ve put all my favourite Healthy Holiday Recipes together in a FREE ebook for you! 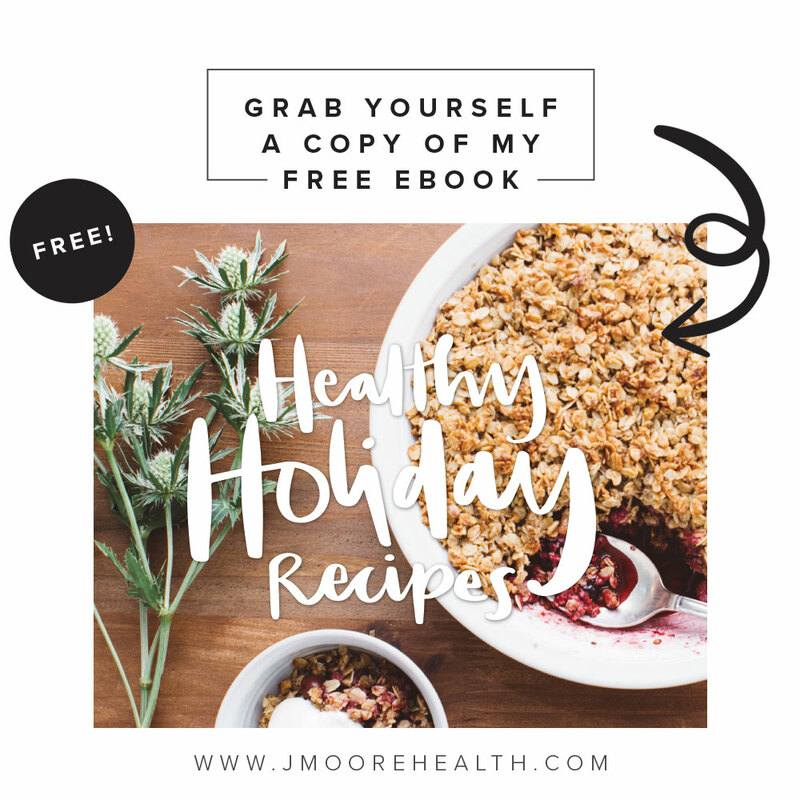 You can use these recipes as healthy additions to your meals or make them all at once and have an absolute feast! 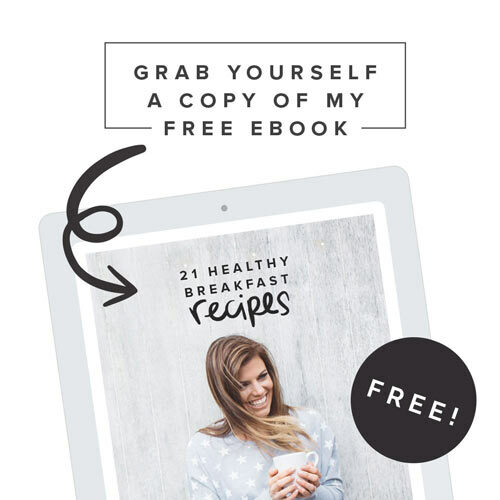 There is something for everyone in this book-there are meat, veggie, gluten and dairy free options, but all full of flavour and delicious! You can grab your copy here!